This theme is pretty dynamic too. 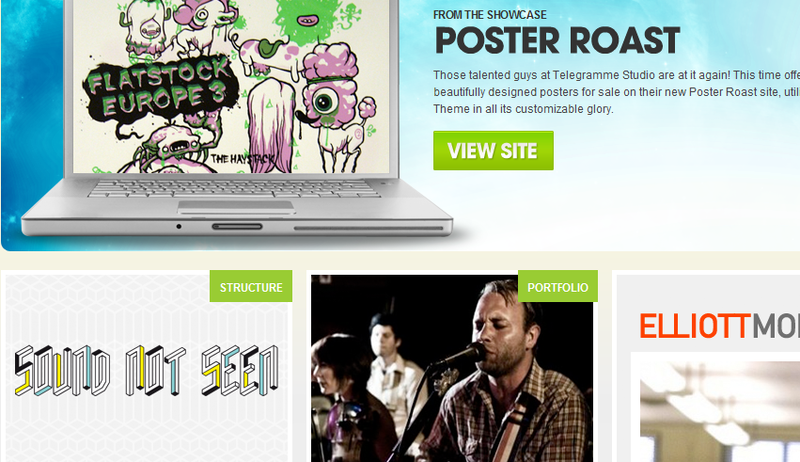 It has a jQuery slider and automatically resizes your thumbnails too. It offers Gravity Form styling, which is a plus. 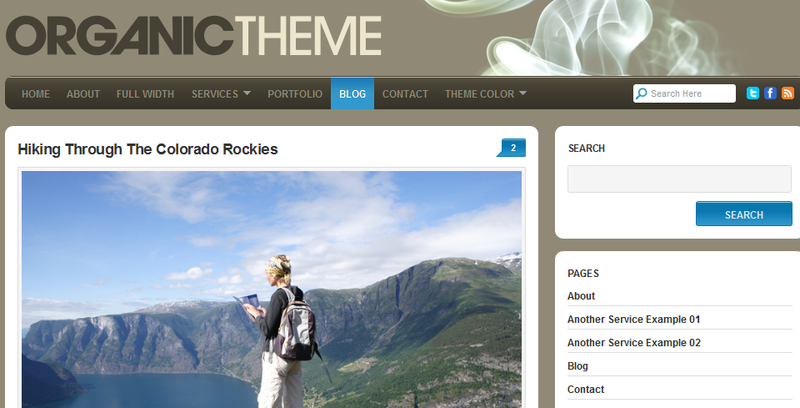 Organic Theme comes integrated with social media buttons too. 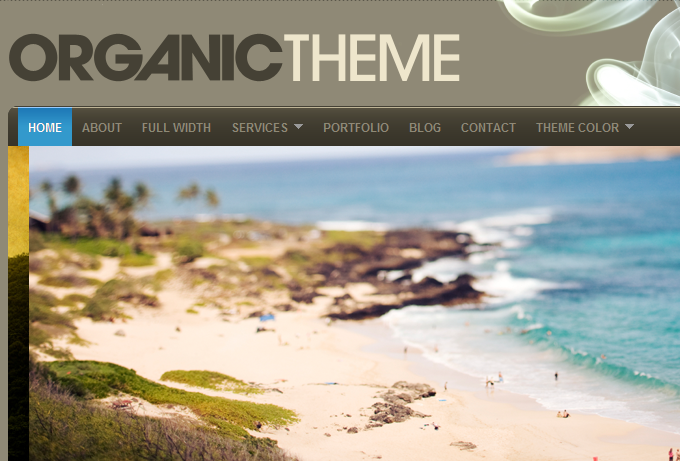 Organic Themes’ products are known for being dynamic, clean, and SEO-friendly. This theme is no different. If you are looking for a clean and dynamic theme to start a business portal with, Organic Theme is a good option to consider. The theme is fast, easy to customize, and pretty decent looking.